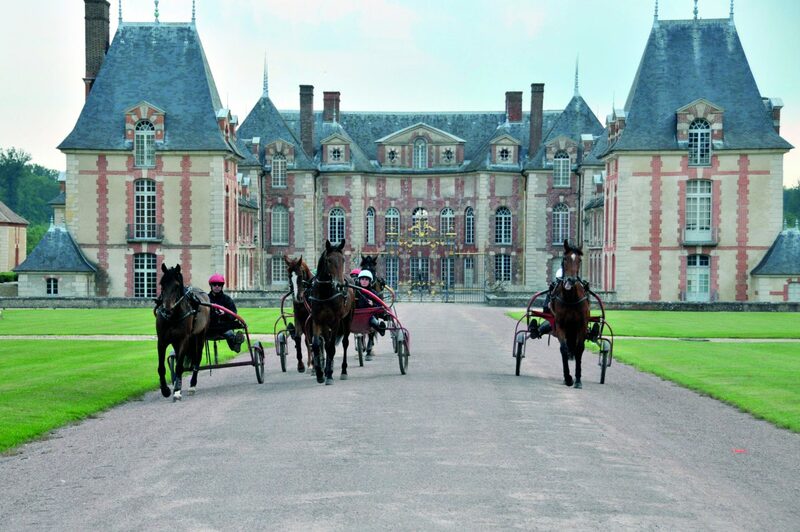 Located less than 20 km south-east of Paris, at the gates of Brie, the old village center of Boissy-Saint-Léger is surrounded by forest and a large park in the middle of which rises the castle Grosbois, one of the prettiest houses around the capital. Napoleon I and all his suite were received on several occasions in this domain which then extends on more than 2000 hectares, one of the most beautiful hunts of the Empire. Every year, Napoleon III came to Grosbois to hunt. 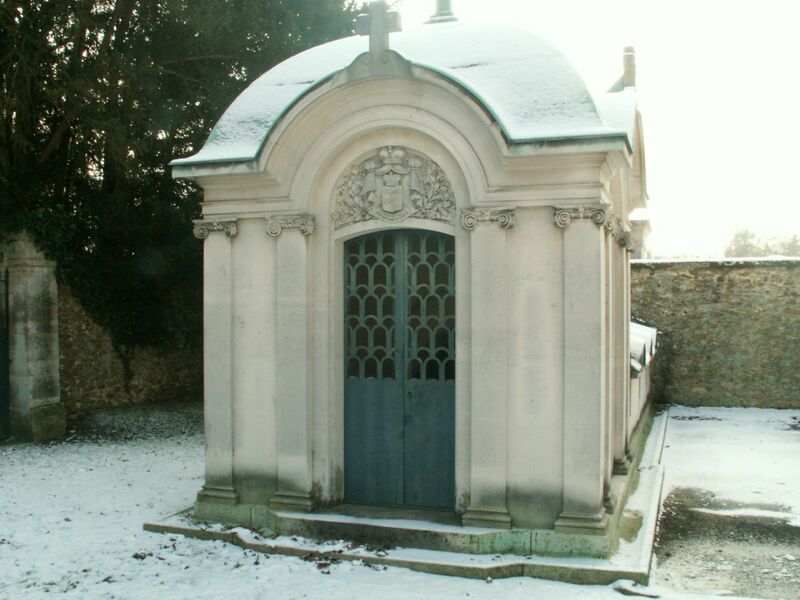 What sites are there to see at Boissy-Saint-Léger? 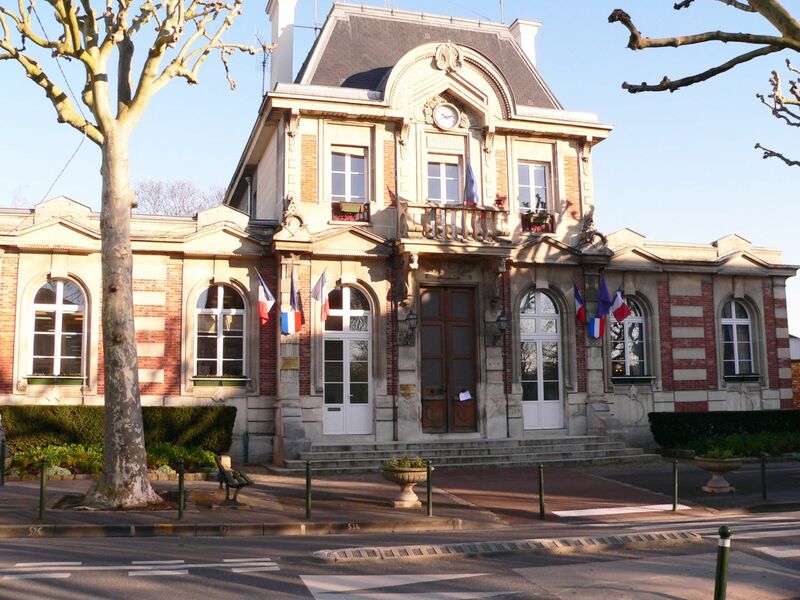 The imperial heritage of the town of Boissy Saint Léger revolves around a site remark : The area of ​​Grosbois which offers a range of activities both historical and sports. A unique opportunity to follow in the footsteps of Napoleon I crossing the Salon de l’Empereur and the Gallery of Battles commissioned by Marshal Berthier. Other buildings in the city such as the town hall, the chapel and the cemetery will allow you to discover this rich imperial past.